Welcome to my website. 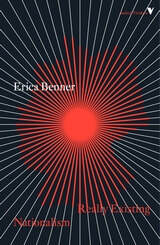 I'm a writer and scholar who works on moral and political thought. 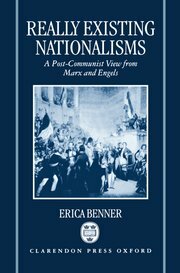 My first book was on nationalism and national identity. Nationalism fascinated me from an early age, no doubt because I was born and grew up in Japan as an obvious gaijin (foreigner), and wanted to understand why some people cared so much more than I did about national differences. I still don't care much about them, but have come to appreciate why other people do. 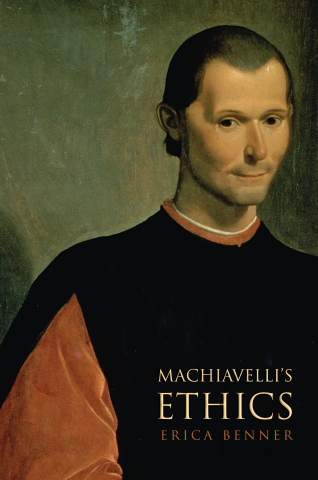 For the last decade or so I've worked a lot on Machiavelli. 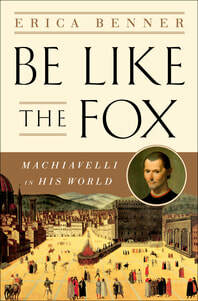 My latest book, Be Like the Fox, is a biography of the good man. 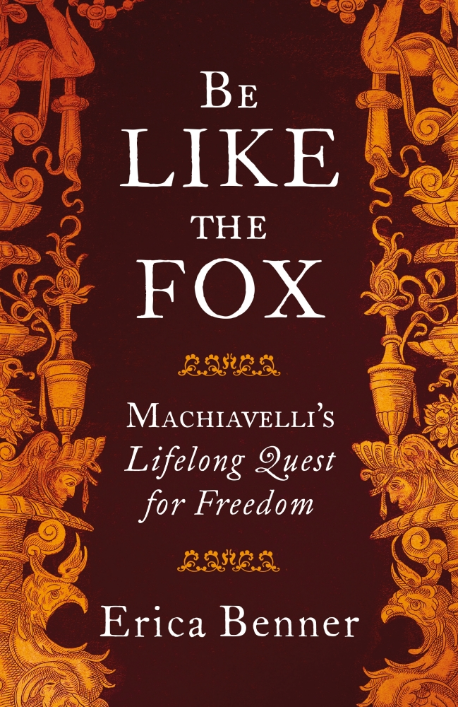 Unlike most scholars today - but like some readers nearer to his own time - I see Machiavelli as a lifelong republican who fought hard against tyranny and corruption. 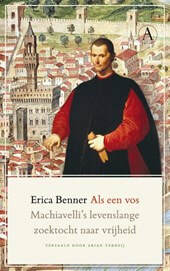 Since this made him a troublemaker in the eyes of princes and popes, he became an artist of cunning dissimulation who doesn't always 'say what I mean, or mean what I say' (as he wrote to a friend). 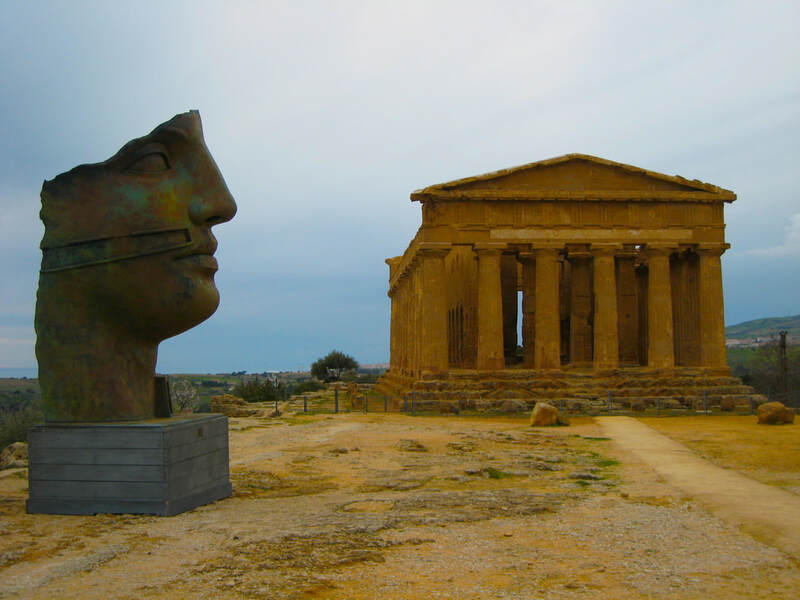 'When evening comes, I return home and enter my study; on the threshold I take off my workday clothes, covered with mud and dirt, and put on the garments of court and palace. I forget all my troubles, I do not dread poverty, and I am not terrified by death. I absorb myself into them completely.